Imagine you own a small shoe store in an average city. 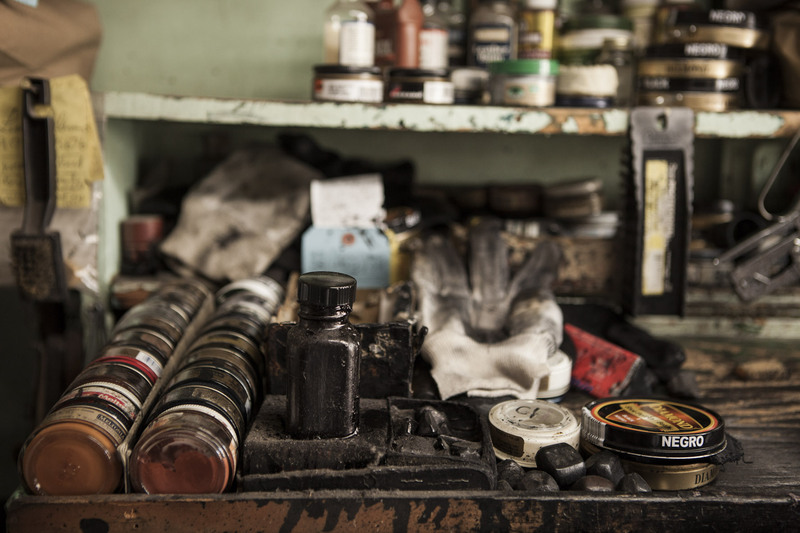 You love shoes and for 20 years you dedicated all your life to crafting, fixing and selling shoes. Imagine you struggle to pay that employee that you needed so badly... Bills arrive at the worst moment, but you have managed to handle them and you keep your small shoe business afloat. Not long ago, you realised you need online pressence, to give your small brand a better credibility - you know ... So you decided that your small "brand" should have it´s own personality in the web, something more crafted than a facebook page. You want your own website, you want people to know you are there. But you only have petty cash to spend on it, you need to cut corners... You might even have to design it yourself! You end up with the worst site you can get! That´s fine - you think - and move on and realize his old PC can only use an old word processor that allows a few words before the RAM blows up. So you are stuck with so many constraints and yet you try to pull it up, at least in a sentence that fits those characters! You create an ugly, unstyled and just a few words based website that tries to get the job done. 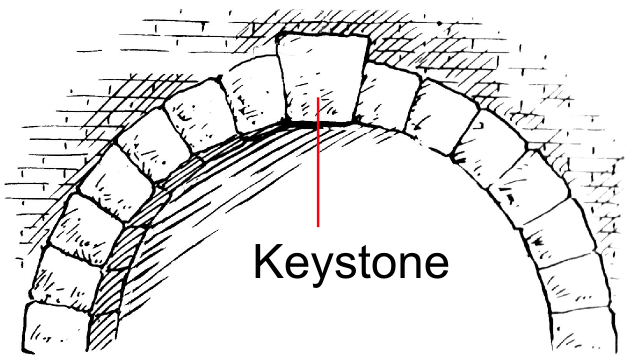 Well, you just defined your keystone. And after this, everything you do with your fancy new computer or multi-million dollar agency should smell like this, feel like this and be a family of this, because this is your keystone to build things with.